NOTE: This alms round is not being walked this Vassa (2018). Welcome to visit us at the monastery on these Fridays. During the 2017 Vassa, monastic alms round will begin at Community Market, 1899 Mendocino Avenue, and conclude on the campus of Santa Rosa Community College, near the Student Center. If there is interest, the bhikkhunis will offer a Dhamma teaching following their silent meal. This is a new alms route, and the bhikkhunis do not yet have definite promise of alms food. If there is enough support, this route will continue. 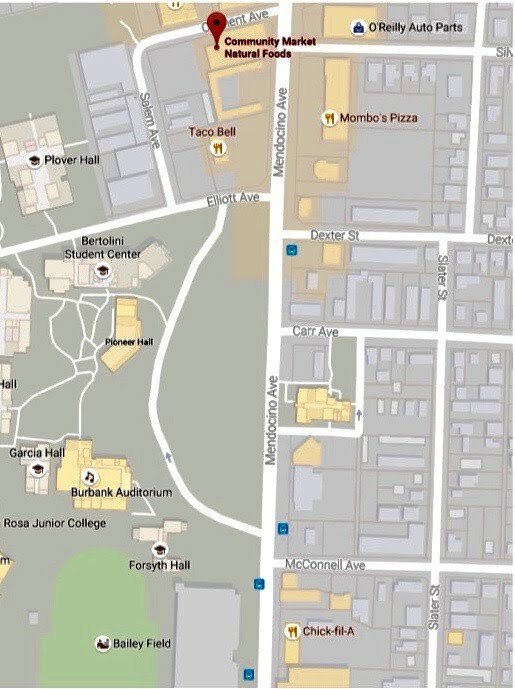 11:30-12:00 | Santa Rosa Junior College Quad, near Bertolini Student Center.